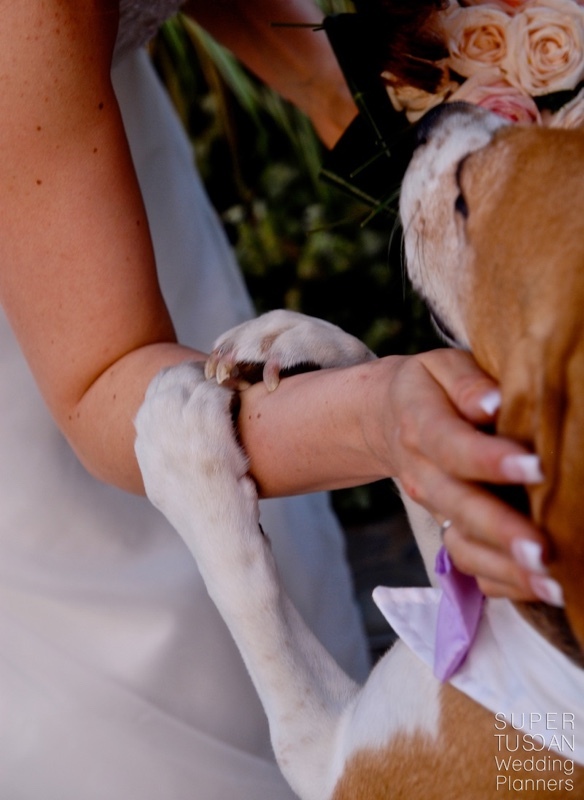 Pet Friendly weddings, why not? They're part of the family! 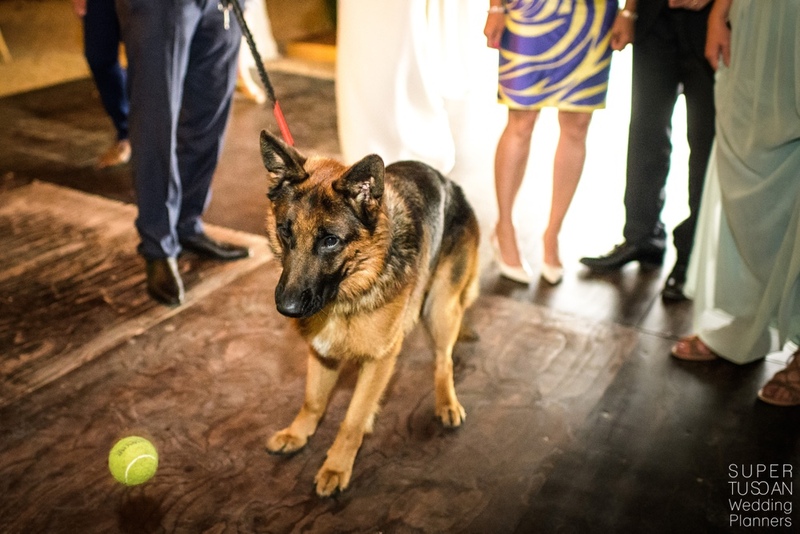 Pet Friendly weddings, why not? 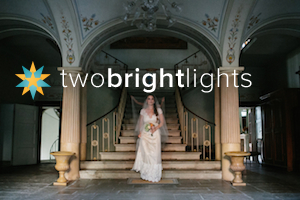 We know that during weddings your better half is the most important person! But our intuition says that there may be someone else really special! They’re always considered part of the family and for someone it’s as special as your better half! 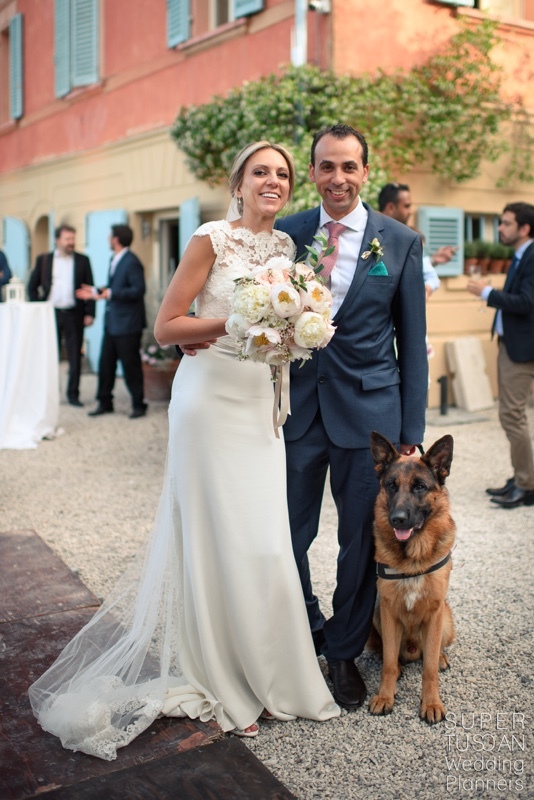 In this post, we’re talking about your pet friendly wedding..in Tuscany of course! 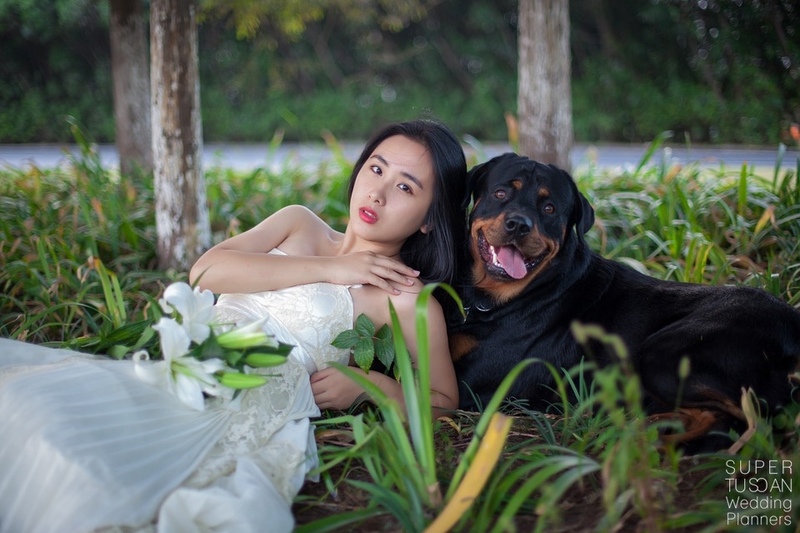 Planning a wedding has a tight schedule especially when you have to take important decisions but…having a special thought for your pet really gives and enjoyable fun touch to the wedding day. 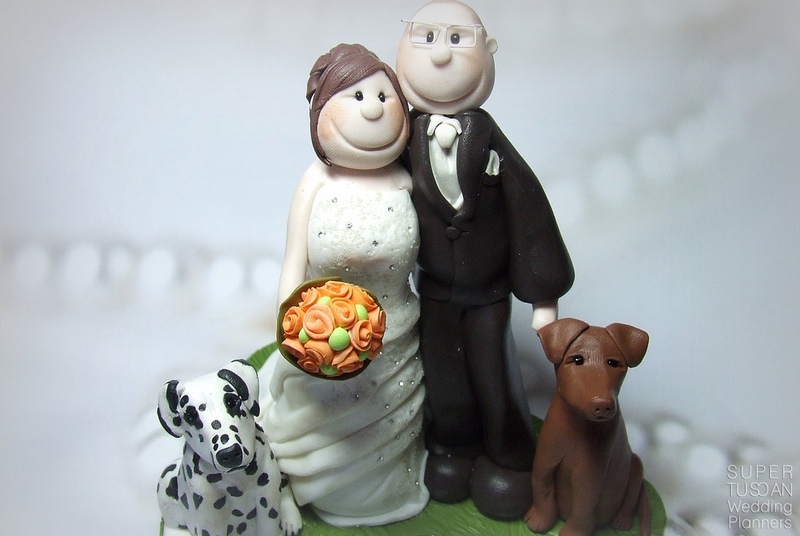 The ways to make your pet happy are many and of course a wedding pet sitter. This is the last trend and for sure the world is full of people happy to take care of your beloved animal. Then, why not to make it protagonist as well? To do that we need first of all.. 1 word! Groomer! Take your pet for a bath, nail and hair treatments. Everybody needs a day at the spa, don’t you agree? 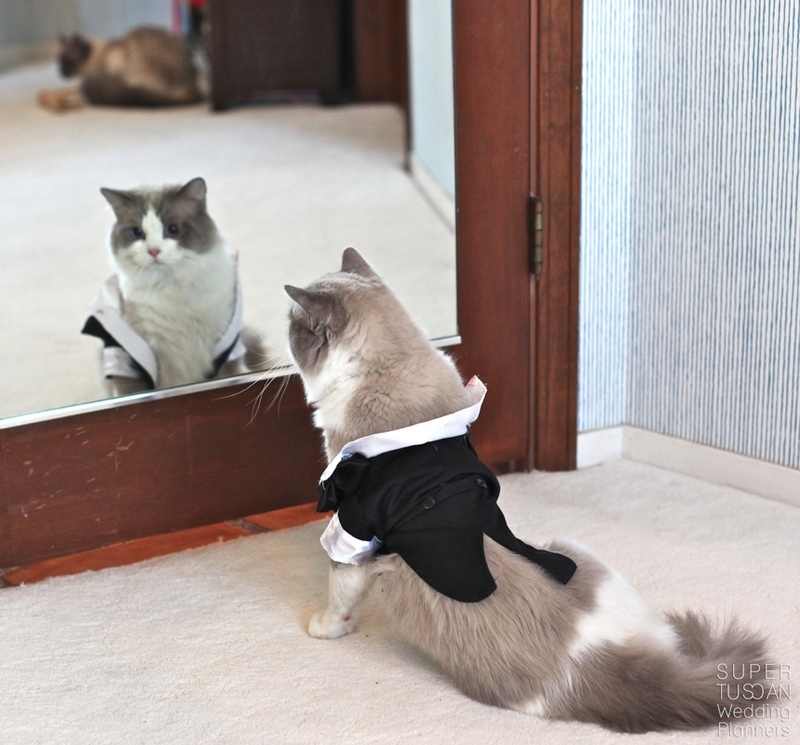 Then, on a pet friendly wedding, the getting ready (that IS an important part of the wedding day!!) is the first moment to make him/her protagonist! Relaxed moments with your lovely animal can be captured by a good photographer. However, the funniest moment your pet can be involved in is for sure the ceremony! 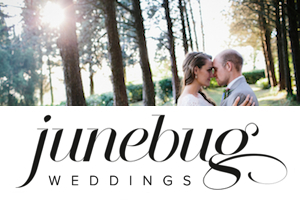 Let’s talk about a Pet Friendly weddings ceremony! Lovely accessories are available to make this moment special for your pet! A bow-tie, an elegant hat, or a lovely flower crown will be perfect! 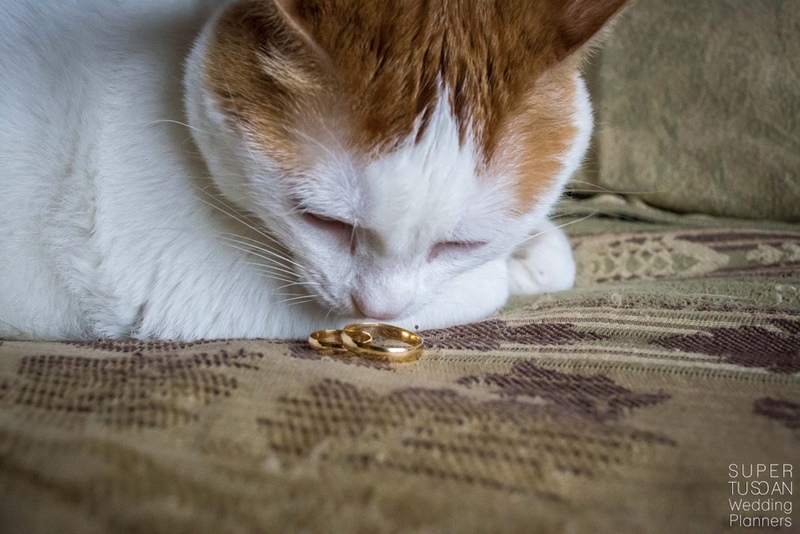 Why not to make him/her your ring bearer? A really nice alternative when little sweet nephews and nieces are missing! 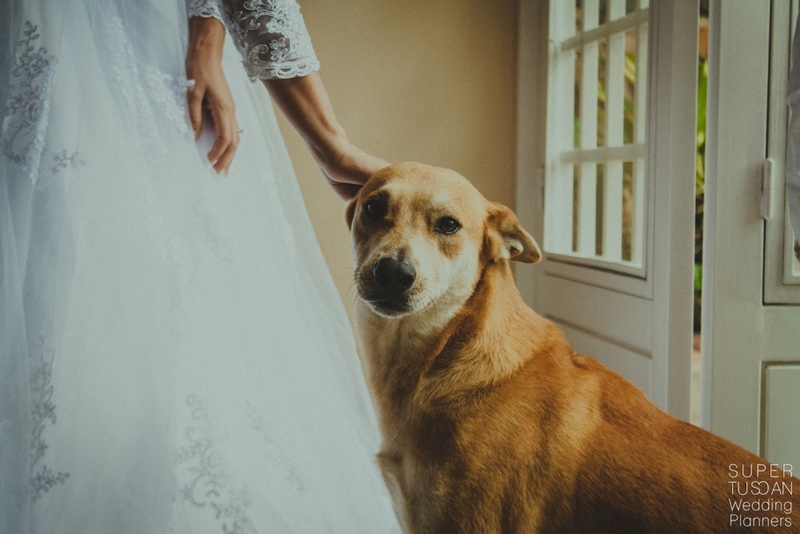 Tip: Some shops are specialized in wedding outfits for pets..you’ll fall in love with all the choice they have for your Pet Friendly weddings! 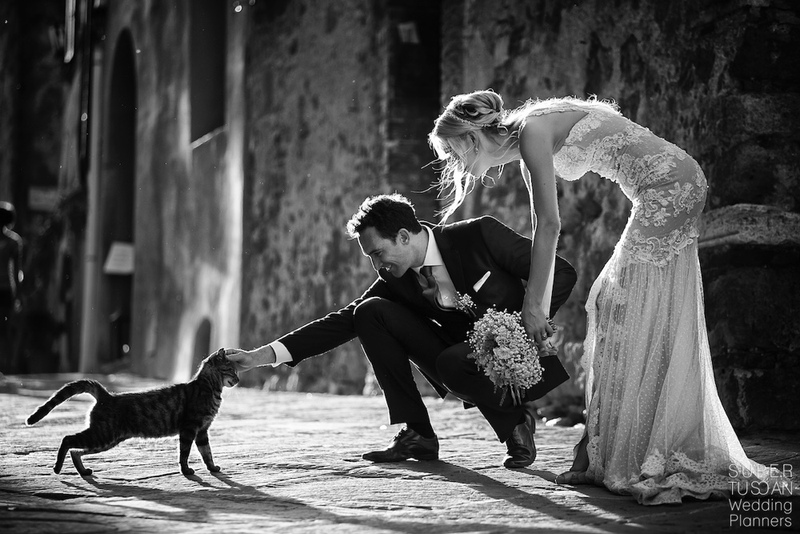 After the ceremony, the reception can start but for sure we cannot forget your pet! 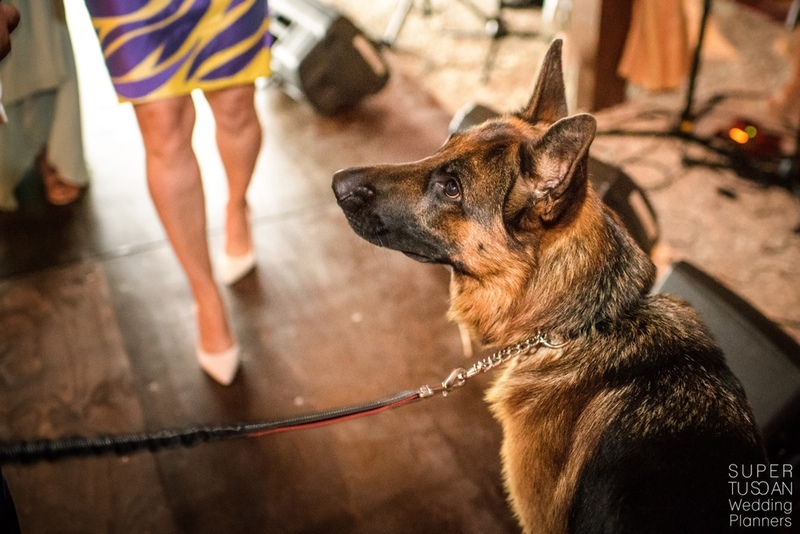 A pet friendly wedding venue is absolutely needed! But please tell me.. who’s against pets in the XXI century? And if you ever find one against, take the distance from it! Who knows what will be the next surprise!? 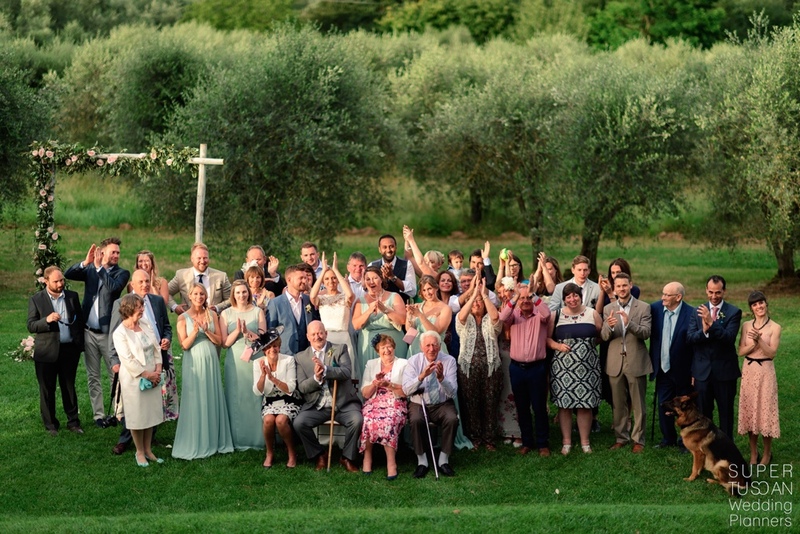 But considering you find the perfect venue, choose open spaces to let your animal enjoy all the moments like the other guests and if you’re obliged to stay in…read back to point 1.. find a good wedding pet sitter! PS: Don’t forget that tasty food and fresh water need to be for him/her as well! We don’t want our pets begging at tables for food, correct? What else? Just make it fun for it! 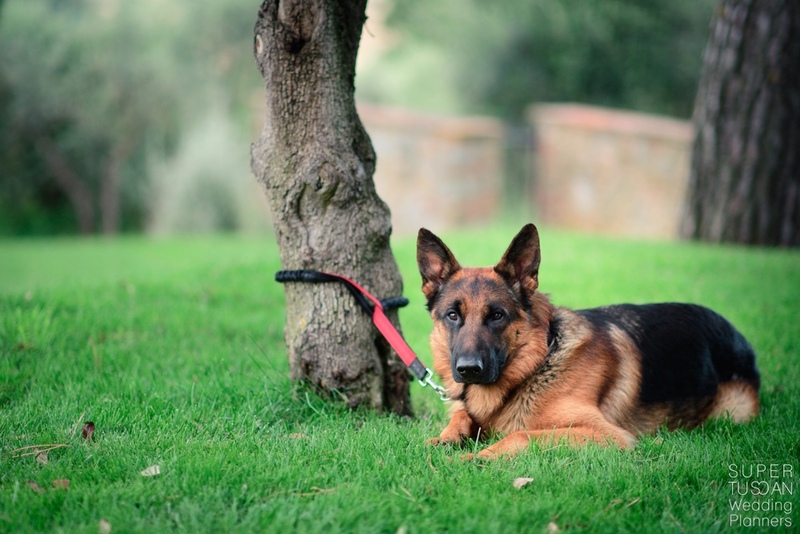 We know how pets could be annoyed staying on a leash close to a tree all the time! So make sure he has some time to go around and explore with a lovely human being that can takes care of him/her! Finally, dedicate him a first dance (or second after the one with your better half!). And make him protagonist! Include him in the „Thank you!“ cards! After all, he’s taken part to your pet friendly wedding and don’t fort! He/She are special members of the family!! 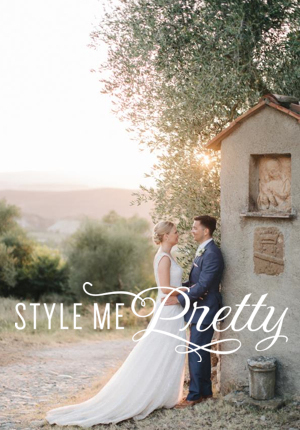 « The elegance of simplicity in a splendid Summer Tuscan Wedding! 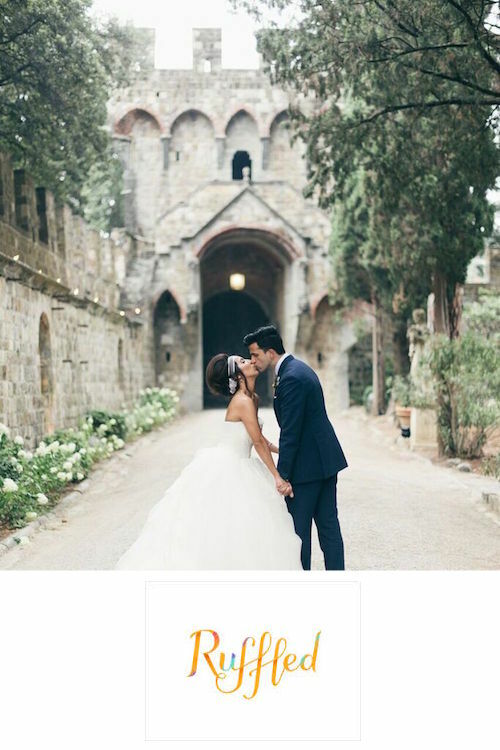 1 Comment on Pet Friendly weddings, why not? Hello, I’m interested in having a wedding but we’d like accommodation for up to 26 and two dogs.